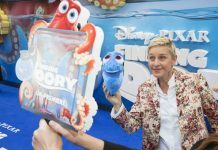 PICTURES: Finding Dory UK Premiere at London’s Leicester Square! 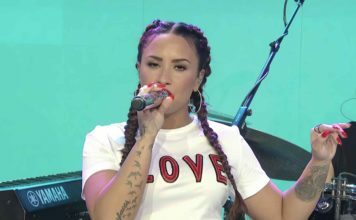 Disney's Finding Dory had their UK Premiere at London's Leicester Square this afternoon. 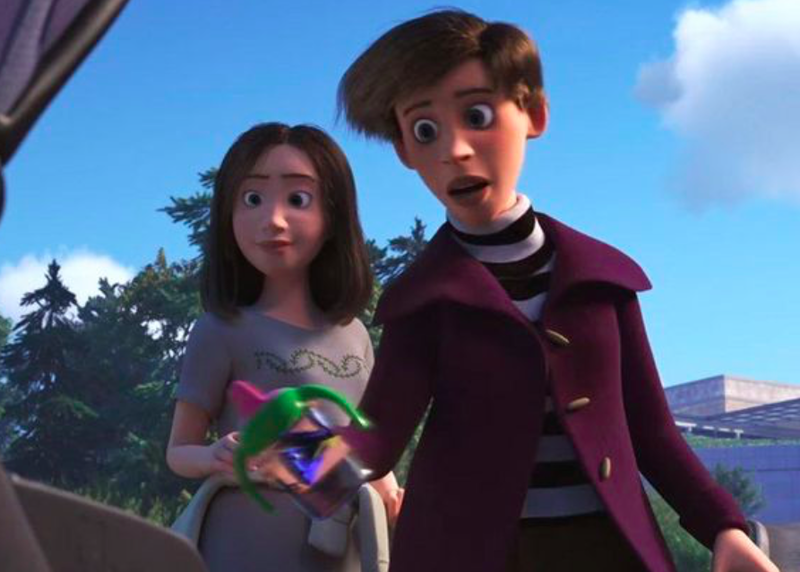 The official teaser for Finding Dory hints there's going to be Disney's first ever lesbian couple. Disney’s Finding Dory: Meet the new characters! Finding Nemo has a sequel, Finding Dory - With that comes a new bunch of characters! Disney Delays Movie ‘Finding Dory’ To 2016!